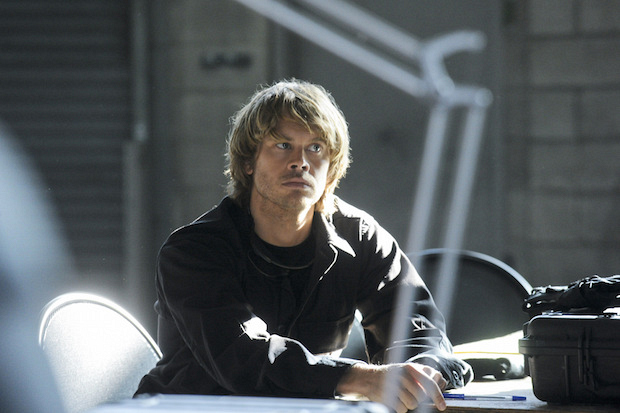 In Season 2's "Plan B," Deeks' childhood friend Ray returns. It's revealed that Ray supplied the gun Deeks used to shoot his own father. Fast forward to current day, and Ray is now an informant for Deeks.